Steph Korey and Jen Rubio knew the direct-to-consumer business model well, after all, they came from one of the most successful fashion start-ups ever, Warby Parker. These women honed their business skills and then launched AWAY, which they consider more of a lifestyle brand than just a suitcase company. 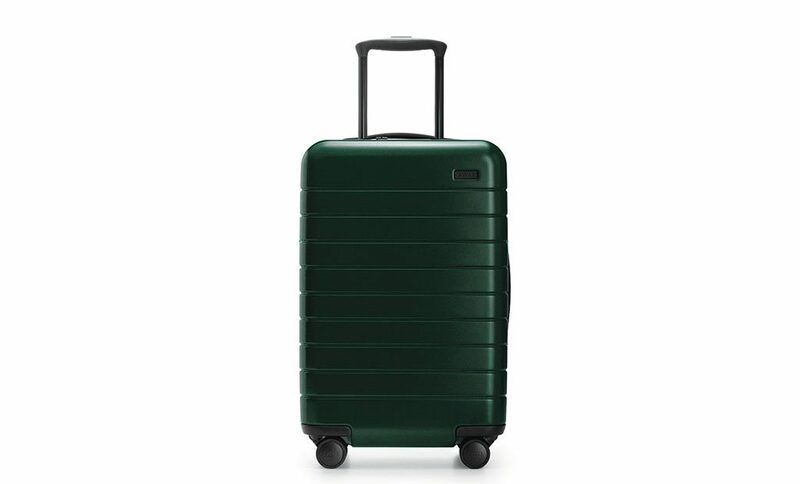 Trendy, fun, effortless, and convenient are not often words used to describe luggage, but the light-weight rolling suitcases with Morocco-inspired colors are sure to impress your fellow jet-setters. Add to this the ability to charge your phone from your bag, and a compression system that helps you pack all your essentials. Seven colors. Carry-on $225, Medium $275, Large $295. We at Passport are constantly looking for the best in travel gear and more, so check out our Special Effects section to be up to date on what the in-the-know traveler has his or her hands on.